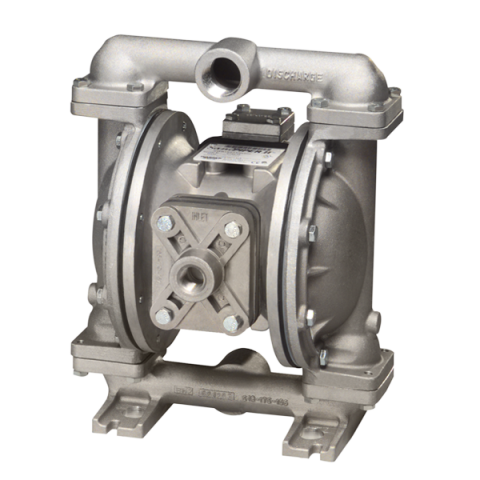 UL (Underwriters Laboratory) Compliant Pumps are designed to meet UL79 standards for diaphragm pumps handling flammable liquids. All Aluminum construction with approved Nitrile or Virgin PTFE UL elastomers. Fully groundable to prevent static discharge. Click here for U1F Metallic Pump Data Sheet.